The historic hotel specializes in a personal experience with catered concierge service as well as full-service spa and salon, and two popular and stylish restaurants. 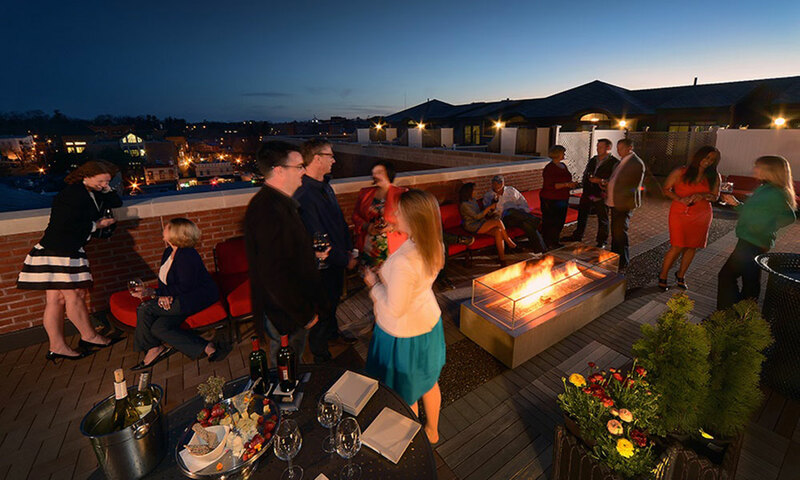 Just steps away from Downtown Saratoga Springs, the Pavilion Grand Hotel offers a unique blend of rich, local history with an elegant, modern European taste. Opened in 1819, the original Pavilion Hotel was the gathering spot for Saratoga’s most opulent and elite visitors. In this spirit, the new Pavilion Grand Hotel perfectly recaptures this essence of a resort getaway (but Downtown), with curated concierge service, an incredibly hospitable staff and onsite luxuries such as the full-service Make Me Fabulous Spa & Salon, as well as two chic restaurants: The Blue Peacock Bistro and Fish at 30 Lake for Saratoga’s best “ocean-to-table” fare. saratoga living recently talked with Susanne M. Simpson, General Manager of the Pavilion Grand Hotel, about the luxury hospitality business. What went into opening the new Pavilion Grand Hotel? Being an Independent Hotel we wanted to focus on delivering something unique to the marketplace, both in service standard and design. 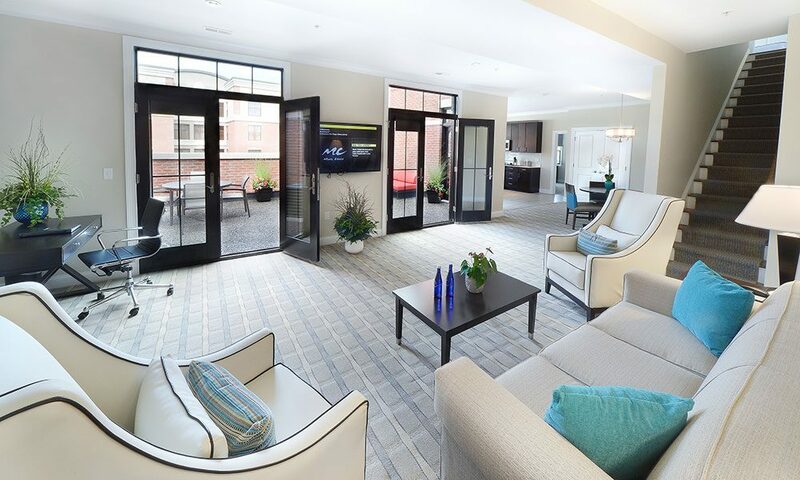 We created a blend of full-service hotel and luxury apartment-style living that is immersed in the community and excitement of Saratoga Springs. Who is your ideal guest? 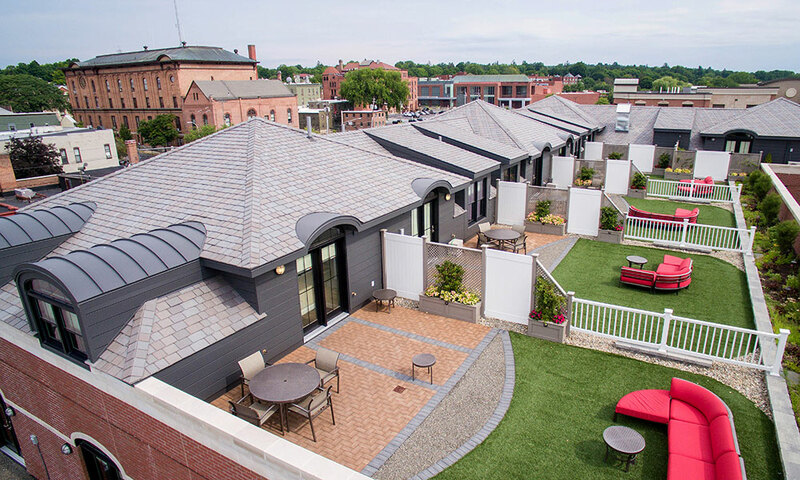 Our guest wants a boutique hotel experience that delivers on a discerning taste in the heart of the city where they can experience all that Saratoga has to offer. They want a personal experience where they feel their hotel needs are met in a subtle, professional manner. Many of our guests are from the major cities and want all that a big city can offer but in a smaller, more relaxing scale. What does the Pavilion do better than other hotels in this community? We focus on a concept of old-world hospitality, creating a personal experience that’s unique to Saratoga, and a stay that’s unique to Pavilion Grand. 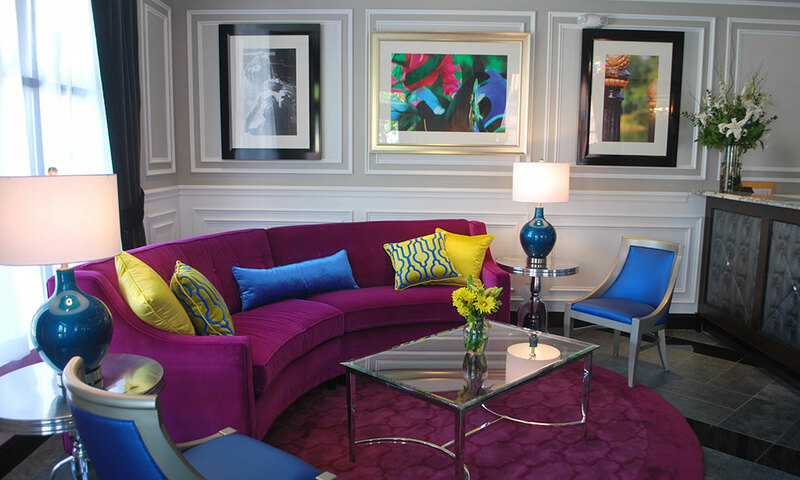 We believe every guest is the only guest that matters, and we take great pride in taking care of them. How do you think your business contributes to the greater community? Pavilion Grand was conceived to be an “urban resort” where the City of Saratoga Springs is part of our attraction, similar to a Lake George for The Sagamore. We bring the community into the experience through our amenities and offerings so that a guest feels that the city is an extension of the hotel. We give back in the form of donations and partnerships to enhance the life and culture and communities of Saratoga, and many of our team members sit on local boards to bring business and community together, moving us all forward in a positive and healthy direction!